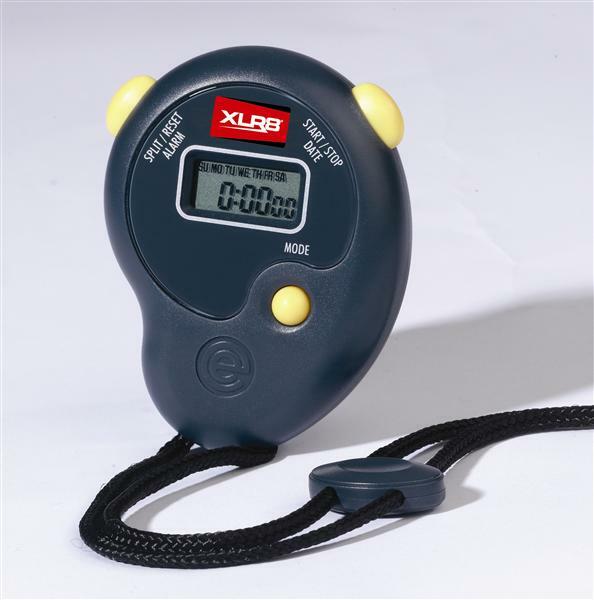 Helps improve agility, balance and conditioning. Heavy duty, durable and portable. Hard wearing plastic round rungs spaced at 45 cm intervals. Heavy duty round rung ladder includes hard wearing plastic rungs spaced at 45 cm intervals. A 8.5 m long obstacle course guaranteed to challenge foot speed. Large 1 line LCD display. 1/100th second stopwatch. 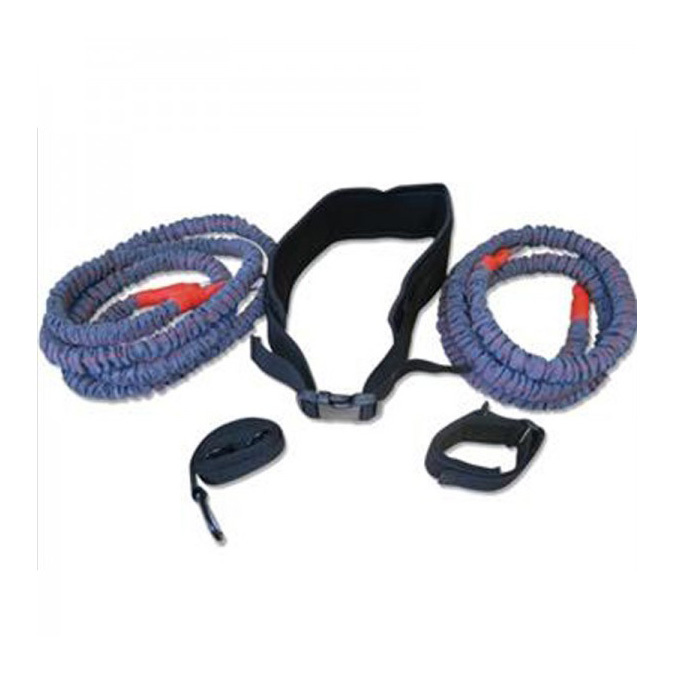 Premium speed belt system that improves sprinting, leaping and directional quickness, preparing athletes for any situation. 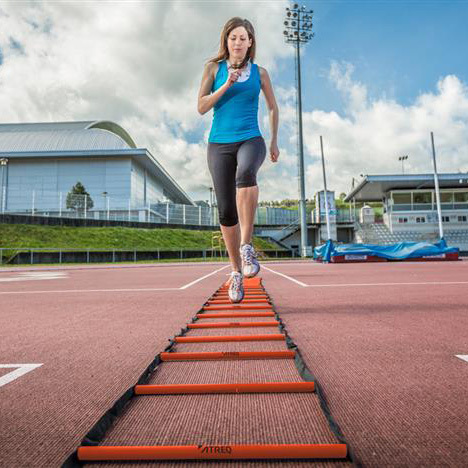 Provides excellent resistance training for improved speed, stamina, strength, and acceleration. 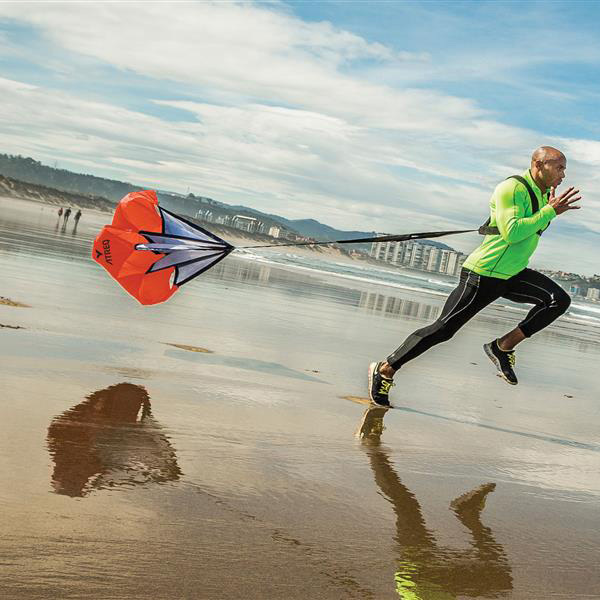 The chute will help to strengthen calves, quads, glutes, and hamstrings. 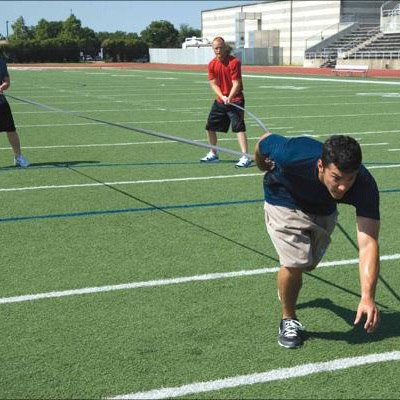 Powerful lateral movement trainer that helps develop foot speed, stride length,and strength.